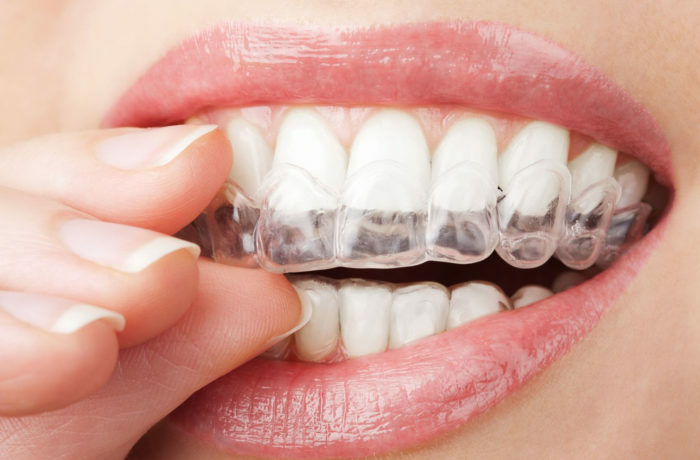 Clear braces are made of translucent (clear) material. They are most popular with adult patients, due to their cosmetic appeal. The only drawbacks to ceramic brackets are that they are more fragile, and the elastic ties can discolour between orthodontic visits.